We continue to offer elite-level travel and tournament teams for all age groups, under our Thunder banner, to players whose skill level and desire for development exceeds the opportunities that exist in our House League program. All Thunder team players are selected by tryout (for demonstrable skills like throwing, speed, power etc.). For intangible qualities like teamwork, sportsmanship, leadership, dedication and perseverance, all of which can be difficult to assess at a tryout, we consider prior reputation and word-of-mouth. Thunder programs run parallel to our House League program, not in addition to or sequentially after them. 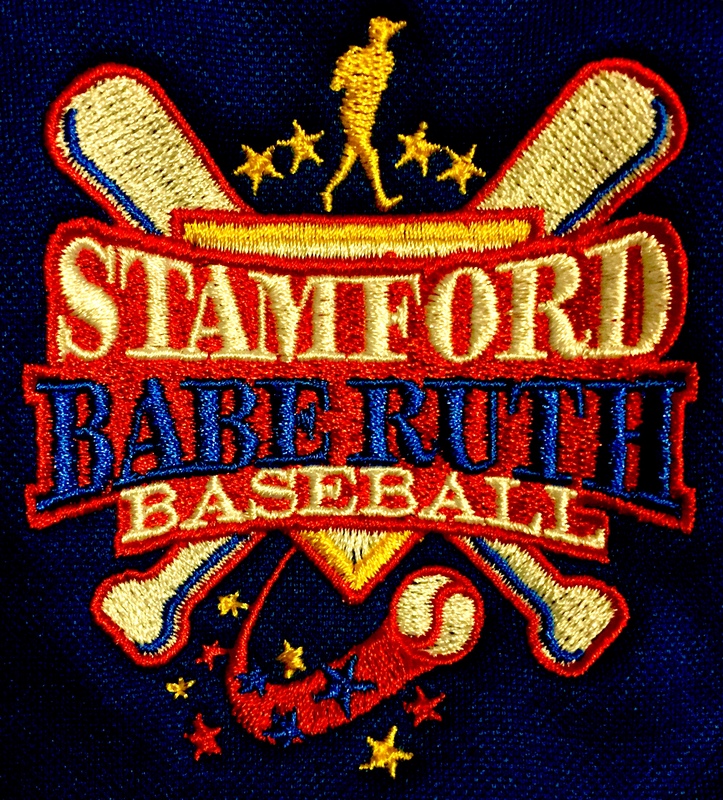 Typically, our Thunder teams participate in Babe Ruth allstar tournament play, although that can be subject to change based on specific circumstances and the age group in question. Our Thunder teams also participate in regional and out-of-state tournaments at venues like CT Sportsplex, Diamond Nation (NJ) and Baseball Heaven (NY), where they test their skills against other high-skilled teams. While we aim to offer Thunder teams at each age level, that is subject to change based on the number of dedicated, high-skilled players who express interest from one year to the next. We reserve the right to combine players of adjacent age groups to form Thunder teams that we believe best represent the interests of the League. In 2017, we also began to offer a Thunder Select option for Thunder-level players who are focused on playing baseball in college. Our continued offer of this option depends on player demand and demonstrated skill level. Thunder Select teams participate in college-hosted showcases and showcase tournaments and other events designed primarily to expose players to colleges and vice versa. In 2018, we also began offering a lower-tier travel program under a Lightning banner for competitive travel-minded players who either do not make a Thunder team or who cannot commit to that level of travel and time required. Our Middle School baseball program is designed to mirror the Connecticut High School (FCIAC) format as much as possible, and in 2019 we have made significant changes to more closely align this program with the High School baseball programs in Stamford. Once the MS teams are formed, the season begins play in mid April and goes through about May 12, during which time no other programs or teams (House League or Thunder teams) are playing. Some teams may play into early June depending on their Spring League playoff schedules. The bulk of our program consists of our traditional “House League” programs which continue to offer players - from beginner to high-skill levels - an opportunity to play local baseball against players of equivalent skill. This part of our program has a 50-year+ tradition, and we remain committed to providing baseball opportunities to all interested players. We no longer have the numbers to allow the House League to be an exclusive intra-city program, but our House teams’ travel commitments are generally restricted to lower Fairfield County. All players desiring to play baseball are accepted into our House programs, and tryouts for that level of play are conducted solely to keep our teams balanced. We do not cut any players who want to play. Once House League play ends in late June, we offer Summer Travel team opportunities, based on a tryout, for competitive higher-skilled House League players who desire to continue playing against players of equivalent skill elsewhere in the state. The degree and range of travel tends to be within Western Connecticut, which is more than the local travel required for the House League, and less than the interstate travel our Thunder program requires. Players graduating from Little League or Cal Ripken programs can get a jump start into Babe Ruth by signing up for our Fall Baseball program in August. At the 13u level, player development focuses on acclimating to the larger field with longer base paths, outfield fence and pitching distances. All players are placed/drafted onto teams competing against other Stamford teams as well as Darien, Wilton, Greenwich and other local town teams. In the Spring, our 13u House League begins play as soon as High School and Middle School programs end, i.e., in mid-May and ends in late June with a League playoff. Players are drafted onto teams designed to ensure optimal balance. Our 13u program segregates this age group by design, which allows the players to learn all of the new skills associated with the larger field, without adding pressure to have to play against older players who have already mastered those skills. Specific skill development includes leading and stealing, pickoffs and learning to read pickoff moves, outfield cutoffs and complex cuts, and pitchers learning balk rules and pitching from the stretch. While many local programs emphasize elite tournament travel opportunities, we have found a great number of players continue to prefer having the ability to develop these important skills in the lower-stress House League environment, opting to play higher-level skill tournament play only after they have mastered these skills. This age group functions much like the 13u House program, except it includes players who have at least one year of Babe Ruth experience already under their belt, and therefore who are familiar with the skills the 13u program emphasizes. 14/15u House League begins play as soon as High School and Middle School programs end, i.e., in mid-May and ends in late June with a League playoff. Players are likewise drafted onto teams designed to ensure optimal balance. While this House League program is similarly focused on a low-stress environment for players not wishing to play elite levels, the year-to-year structure can change based on player demand. Therefore, we do not commit to specific House League programs per se. Teams are formed based on demand and then placed in one of a handful of available local leagues depending on their skill level.